Magnesium plays a vital role in your health, participating in more than 300 enzymatic reactions. Sadly, up to half of Americans are deficient in magnesium and they don’t even know it. What about you? 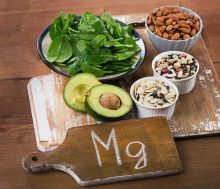 Could you have low magnesium symptoms?